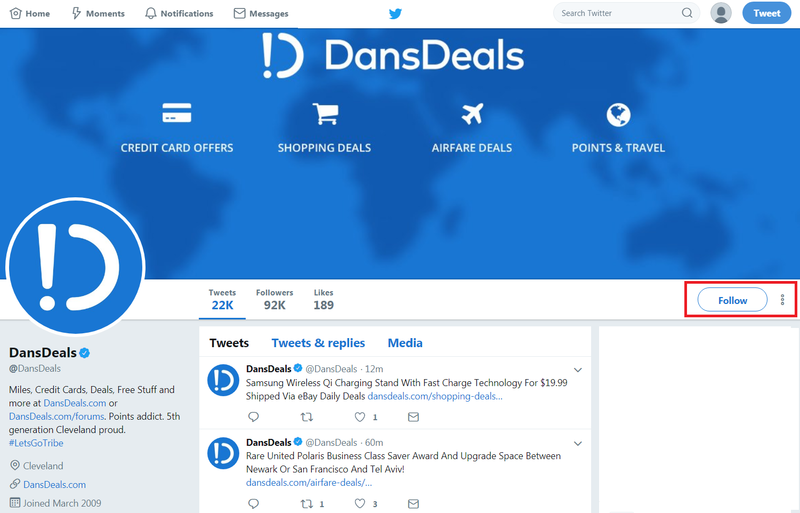 Some 93,600 people follow @DansDeals on Twitter and many of those receive text messages whenever a new deal is posted. You’ll need to have the fastest finger to get the best deals with that kind of competition! You can read this post for how to enable those alerts. @DansDeals haven't been getting texts from 40404 since 3/11. Is something wrong? Here’s how to re-enable them. Step 4: Click here to customize SMS messages. You’ll need to verify your cell phone number. 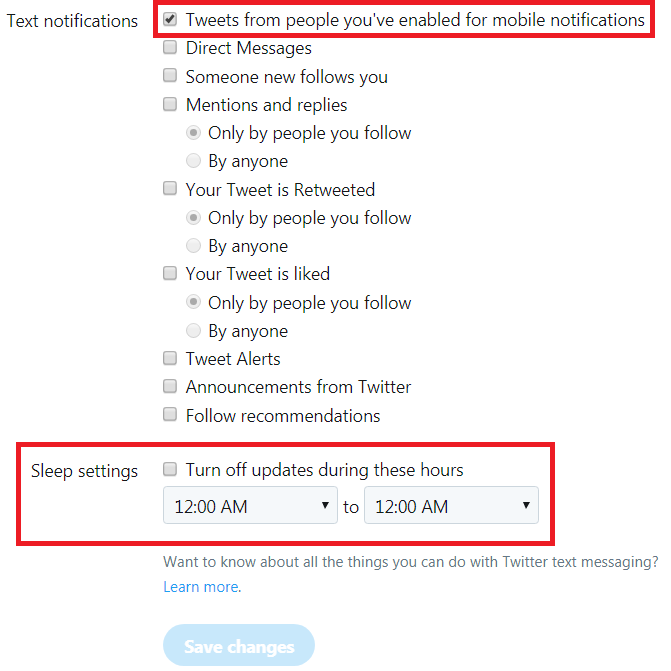 If you don’t want to be bothered at night then also be sure to turn off updates during any hours that you can specify. 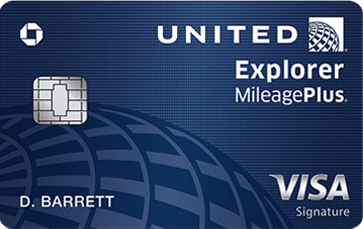 Be sure to click to save these changes to your account. 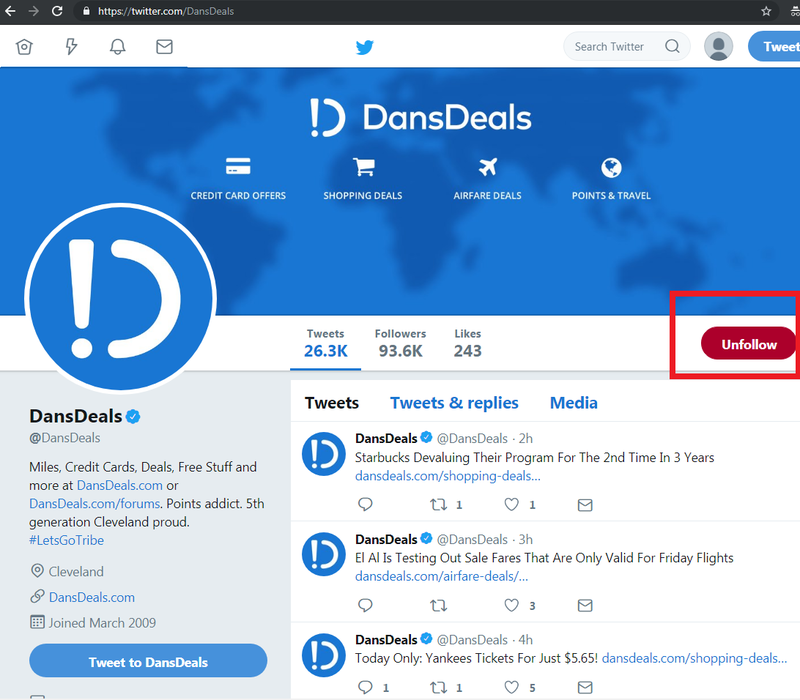 You can also receive deal alerts from the Twitter app, via in-browser push notifications, and via Telegram notifications. A daily digest of deals is also available via Whatsapp here or by entering your email address into the Daily Email Digest signup in the right sidebar on the DansDeals desktop site. 9 Comments On "Twitter Notification Issues? 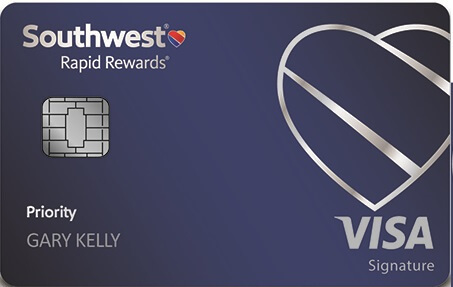 Here’s How To Reset Your Account And Start Getting Deal Alerts Again!" I stopped getting them months ago. I just text Follow every morning and I’m good. You might reconsider. Some of the hottest deals last only a few hours, some even minutes. If you wait till the next morning, the train may have already left the station. Is there any way to reactivate without online access to twitter? If one has the twitter app with notifications, does that work as fast? Or is this primarily for people with non-smartphones? I’m getting different menus and messages than you show. Does this need to be done on a desktop rather than on a phone?